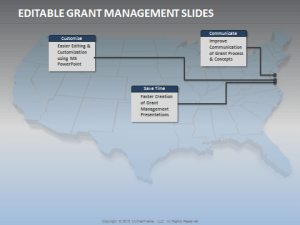 Need a Grants Management Presentation for your Organization, but don’t know where to start? 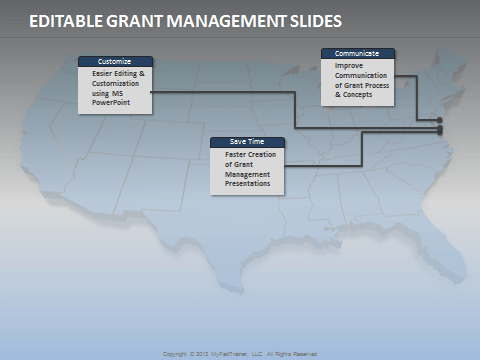 Our editable Grants Management Slides makes it easy to put together a presentation with our editable Powerpoint slides. You don’t have to start from scratch. What are the OMB Grant Management Priorities? How is a grant set up? 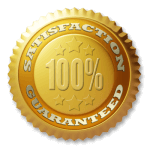 What is our procurement process? How do we authorize Grant spending? How do I record my time worked on the Grant? What are the responsibilities of a timecard approver? 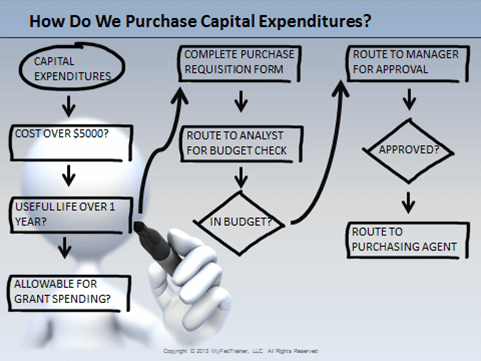 How do we purchase capital expenditures? 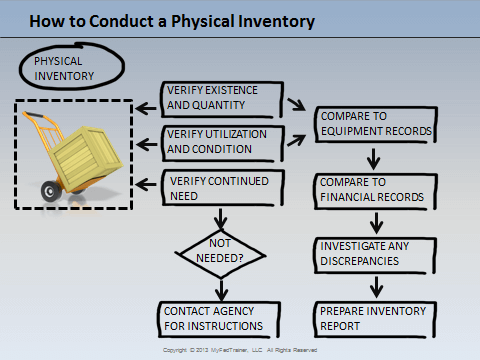 How to conduct a physical inventory? 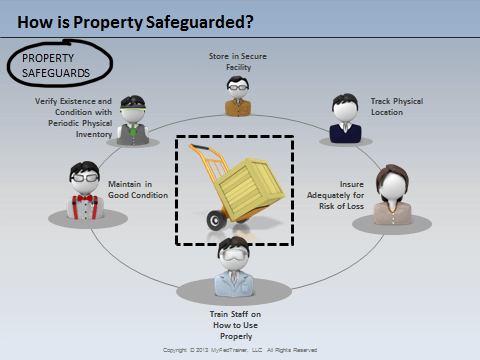 What needs to be included in the property records? What are indicators of successful grant management? 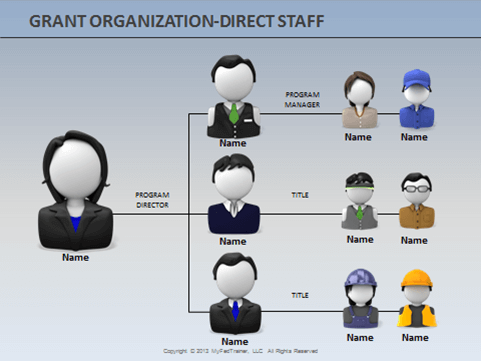 The editable Grants Management Manual is produced in an editable format such as MS PowerPoint so the documents can be personalized for your Organization. We have also included a white background version ready for you to add your logo or organization template.